Since 2007, T M and Sons Towing and Recovery has proudly provided premiere emergency and non-emergency towing to drivers throughout Colquitt County, GA and beyond. 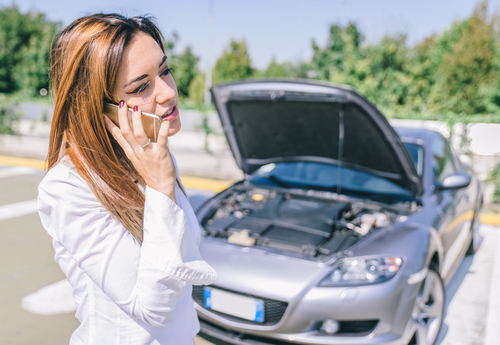 With more than 30 years of experience, we can also deliver roadside assistance that includes lockouts, fuel delivery and more. Call us today for a free estimate! The sight of a tow truck in Colquitt County, GA when you’re stranded on the side of the road is a welcome sight indeed! And, if you’re calling T M and Sons Towing and Recovery to help tow your vehicle to safety, you won’t have to wait long to see relief heading down the road. As the most reliable towing service in the county, we’re standing by, ready to help you and your vehicle in your time of need. Whether you need a tow away from a minor accident or you’re dealing with a vehicle that’s just not drivable, we’ll gladly hook it up and tow it away, to wherever you need it brought. We’re fully licensed and insured for your peace of mind. Our team has more than 30 years of professional towing experience behind them. We serve all of Colquitt County, GA and beyond, more than 100 miles from our location in Moultrie, GA.
All of our services are priced competitively, to ensure you’re getting the most value when you call us. We offer free estimates on all towing and roadside services for your convenience. Whether you need a quick tow to a local garage or need someone to assist you with a roadside issue, we’re ready to answer the call. Contact us today for more information about our services.